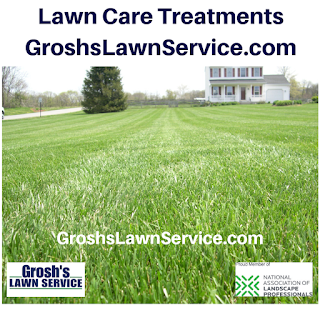 There is still time to get your lawn care treatment program started and have crabgrass control broadcast to help control crabgrass this spring in your lawn here in Hagerstown MD. The appearance of your lawn at your home, rental property, office, commercial property, nonprofit and church grounds will be enhanced and the health of your lawn will be headed in the right direction. The dandelions will be up as soon as the temperatures stay warm overnight here in the Williamsport MD area. 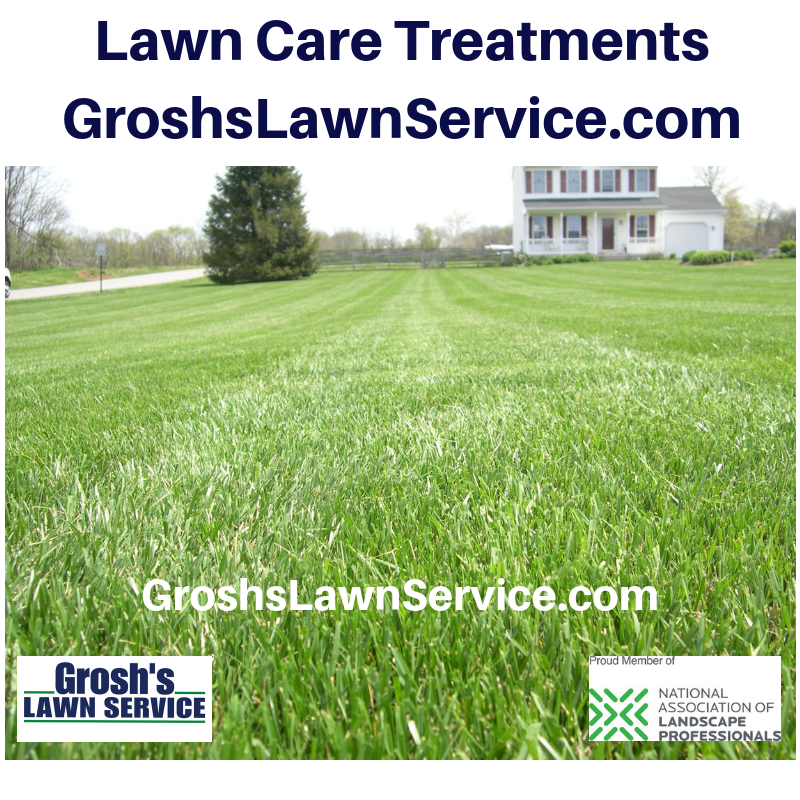 Why not have Grosh's Lawn Service care for the health of your lawn this year in Clear Spring MD? 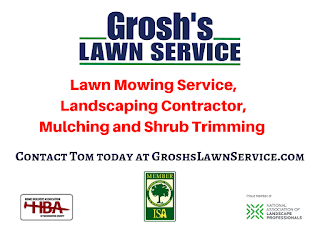 Contact Tom today at GroshsLawnService.com to get started with your lawn & landscape project! !